"You do not have to apply for campaigns, you only have to report your work." 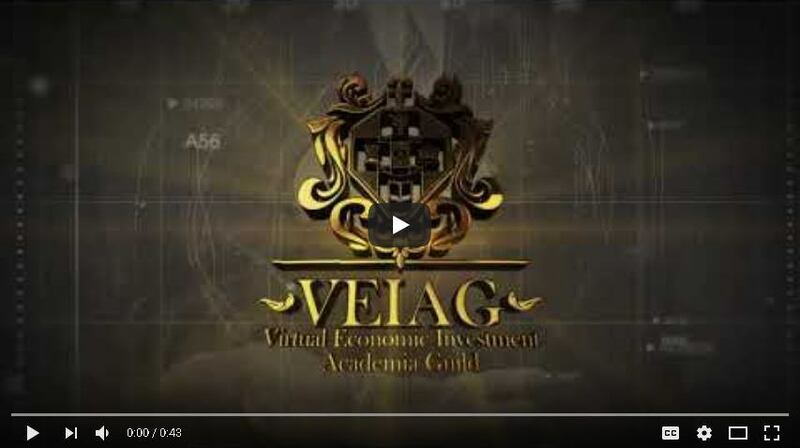 $500,000 in VEIAG tokens are allocated to the VEIAG Bonus bounty and will not exceed the cap. 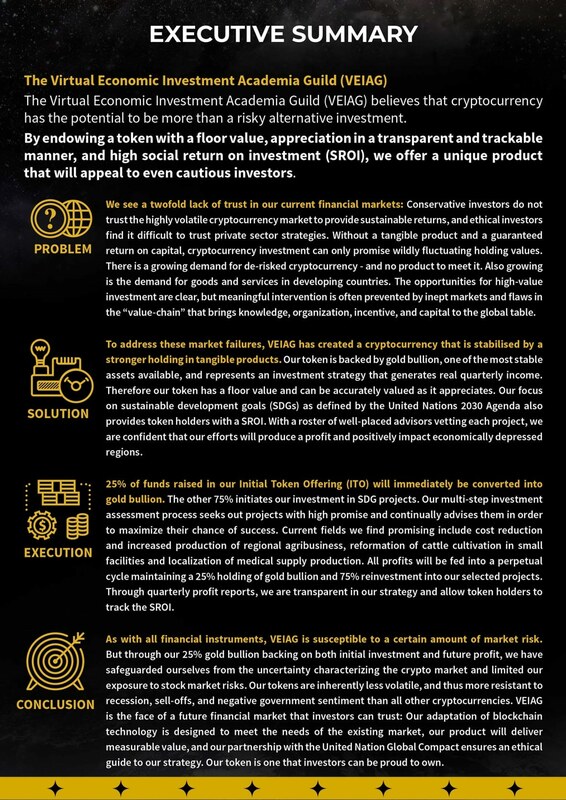 ✅ Fill application form for each desired bounty campaign. ✅ To participate in the bounty program, you must be at least 18 years old. ✅ Rewards for each campaign have a cap and once that cap is reached, rewards will no longer be processed or awarded. ✅ Each user can only participate with one account per campaign. Users with double-registrations or duplicate accounts will be permanently banned from program. ✅ Campaigns will be reviewed and counted weekly. ✅ Rewards for all bounty activities will be VEIAG tokens. ✅ If you are disqualified for any reason, you will NOT receive any bounty rewards. ✅ The VEIAG team reserves the right to make any changes, if necessary. ✅ Using fake accounts or trying to cheat our bounties will get you automatically disqualified. ✅ Do not use new accounts. Accounts that are less than 30 days old will be disqualified. ✅ You must read the pinned message on our Bounty Telegram every week! 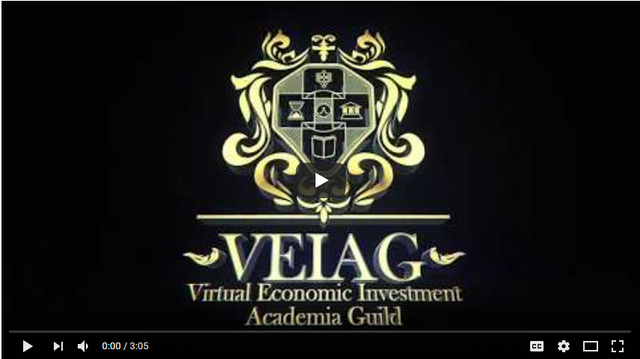 All approved participants will receive their rewards after VEIAG’s ICO. This may take up to 2 weeks after sending tokens via smart contracts.